Best for small business and consultants owners looking to fill single positions. Good for businesses that want to use several listings at a time over a few months. Good for businesses that have 10 positions or less and want access to the resume database. Great for small to medium businesses that have less than 50 positions or want to advertise 10-15 over a few months. Great for small to medium businesses that have less than 50 positions monthly and want access to the resume database. Best for Medium and Large businesses with over 50 open positions per month. Best for Medium and Large businesses with over 50 open positions per month and want access to the resume database. Access to our Cleared Resume Database for 1 year. Single User access to our Cleared Resume Database for 1 year. Additional users from same company can be added. Can I swap out or interchange job listings? Yes. All of your job listings are interchangeable with other positions. Simply edit the position from our Manage Listings page and update the new job listing content. Our secure checkout is through the Stripe payment processor and allows us to accept Visa, MasterCard, American Express, JCB, Discover, and Diners Club. Are there any long-term commitments or cancellation fees for job listings? No. You can cancel monthly subscription job listings plans anytime before your auto-renewal with no notice. How do I start the unlimited plan? Follow the link to the List-A-Career page, add your first career, and pay for your unlimited plan. This will provide us your contact information and company information needed for your careers. Call us at 303-841-2394 or email us (info@ClearedCareers.com) to let us know what site your jobs will need to be scraped from. Our software team will take approximately 1 week to scrape your site. Once we’ve ensured you’re happy with the job scraping and listings, your subscription begins. How do I access your resume database? Monthly resume database access is available to employers subscribing to our 10 or more Job Listings plans. We also offer a single user annual resume database plan for $3999. Once you’ve paid for one of those 3 plans, our team will add access to the database within 24 hours. 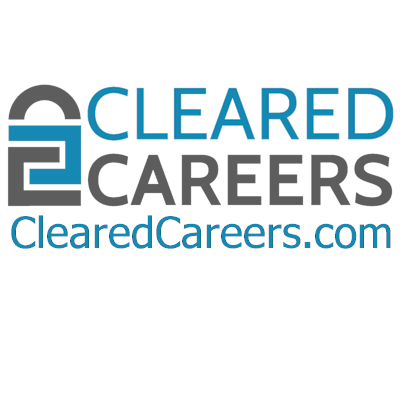 Email us at info@ClearedCareers.com or call us at 303-841-2394 to add additional registered users to your account. For more information or to purchase this plan, please head over to the resume database information page. Why should I list jobs when I could just access your resume database? Approximately 30% of our registered users either have their resumes marked as private (not searchable in our resume database). Adding your job listings to the site allows those user’s to find your positions via website searches, email subscriptions, or through the Cleared Careers mobile App.